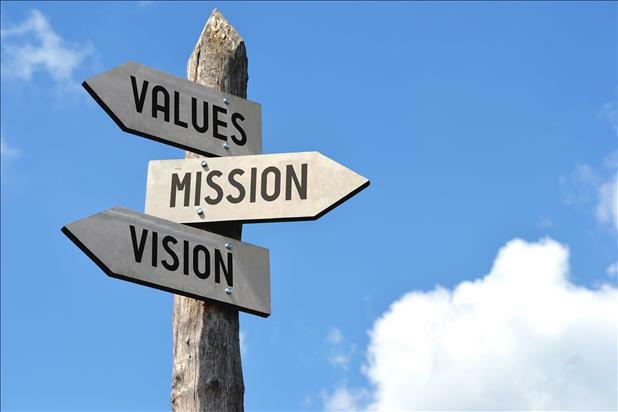 In the Fall of 2015, we took a step back and reexamined our company core values: not only the results we produce as a company, but also how we get there and the way we impact our customers along the way. What attitudes, behaviors, and mindsets are so important to us that every associate must have them? 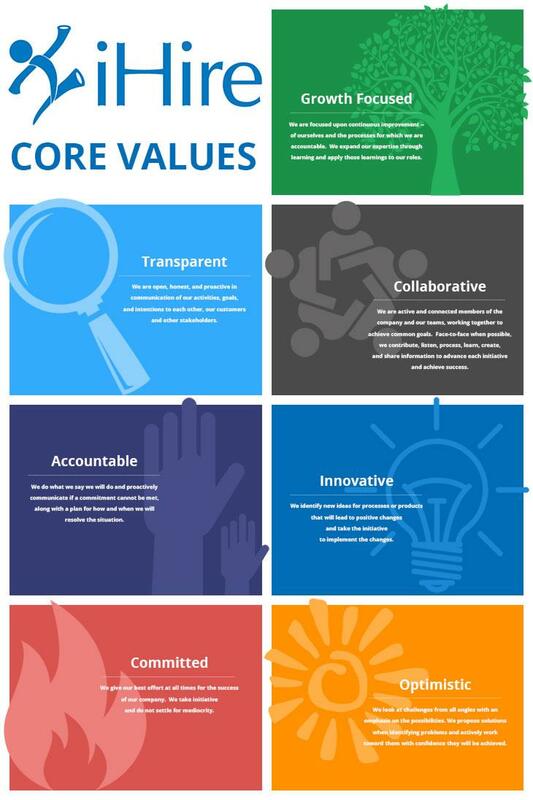 In the coming weeks, members of our core values taskforce will chime in to further elaborate on each of these traits. We hope this series gives you unique insight into who we are at iHire: talented and dedicated people focused on helping you find your dream job or your dream employee.